Browse images and add your own from SDCC to our Outside Comic-Con image library on Flickr. Comic-Con is upon us! Please see the All Events page for a list of daily events, and follow me on Twitter for news and photos during the convention. 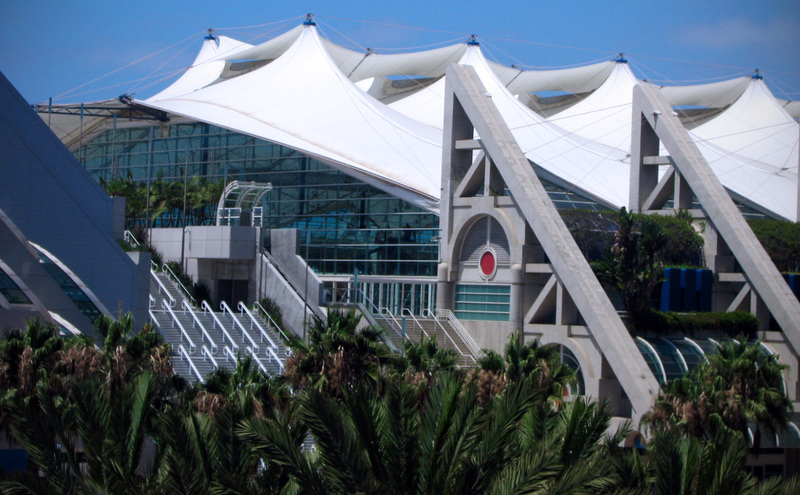 If you are attending this year, remember to check in on Foursquare to “Outside Comic-Con” when you are near the convention center, and upload your own photos of offsite events. Most importantly, enjoy the next few days, and: Keep Calm and Comic-Con! You’ll find the complete list of outside events in the menu on the left! Or Click Here. More events added daily as we lead up to Comic-Con. Check in on Foursquare next week!